If you’re serious about making changes to your life and getting in shape, I cannot stress enough the importance of tracking your progress. One of my favourite sayings is “what can’t be measured, can’t be managed”, and this is a great example of when it really applies. Tracking your progress is not only an incredible way to keep motivation high and increase compliance to your program, but also to provide you with the information you need to make changes when your progress stalls. Despite what many think, checking your progress doesn’t just mean hopping on the scales once a week and hoping the number has gone down. The scales DON’T tell the full story! If this were the only way to measure progress, we would all be disappointed and would have given up by now! 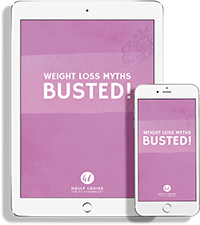 The scales will always tell us whether our total body weight has increased, decreased or remained the same but they do not give us a true indication of the changes that are occurring inside our bodies. If we are trying to lose fat, seeing the scales go down can make us happy and think they we are on the right path, but what if the majority of the weight we are losing is muscle? Similarly, if we are trying to build muscle, we might see the scales going up but gaining weight doesn’t mean that we are actually gaining muscle. If you are new to weight training, the body can undergo a recomposition process where muscle size increases at the same time as fat stores are reduced. This is one of the only times that you can actually build muscle and lose fat simultaneously. As a result, you don’t often see big shifts in scale weight but you can visibly see and feel the differences. When we are focused on improving body composition through losing FAT or gaining MUSCLE, not just weight loss or weight gain, it is so important to use a combination of methods to assess progress. BODY WEIGHT Body weight scales Measure at least once a week on the same day. 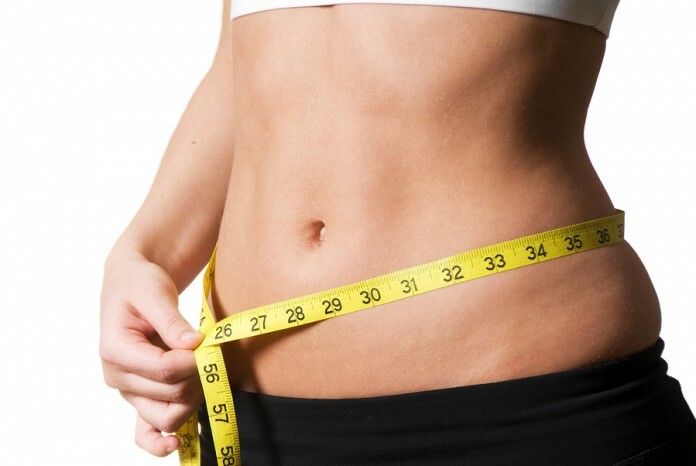 Weight should be measured first thing in the morning before eating or drinking, and wearing minimal clothing. If you want to get a more accurate result, weigh yourself daily and take your average weight for the week. This will account for any weight fluctuations you have experienced throughout the week. PROGRESS PHOTOS Phone or camera Take at the start of a program and every 2-4 weeks at the same time of the day, in the same lighting and in similar clothing. It is best to take photos from the front, back and side and a cheeky flexing photo too! GIRTH MEASUREMENTS (CIRCUMFERENCE) Measuring tape Measure once a week. Usual sites include: neck, shoulder, biceps, chest, waist, hips, thigh, calf. You may choose to do all or just a few, depending on your goals. BODY COMPOSITION Access to DEXA scan facility or body composition scales Measure at the start of a program and every four weeks. This can usually be done at a gym or other health/fitness facility. Do I have more self-confidence? Do I have a healthier relationship with food? This is all progress as well! So next time you jump on the scales and you aren’t impressed with the number – make sure you keep all of this in mind! When you combine all of this with tracking your food intake and ensuring that you are progressing with your training by tracking your workouts, you are setting yourself up for success.